Managing Partner, F&M Management Ltd. Many projects suffer not from technical delivery, but from a lack of the soft skills that practitioners need to execute a project. Since most projects involve people to complete tasks, project managers who have strong soft skills have a higher degree of success in completing their projects. These important skills are often overlooked at the project management level, and it is important for EPs to understand what these skills entail, especially when thousands of environmental employees perform managerial tasks in their work. Good leaders have the ability to set a clear vision and inspire project team members to follow that vision. They have the ability to set goals, communicate them effectively and inspire people to successfully meet those goals. Many projects have failed due to poor communication amongst project team members or between the project manager and the team. 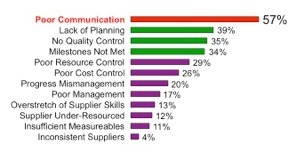 Most projects demand multi-level communication with different stakeholders. A good project manager has an ability to communicate to stakeholders at different levels of hierarchy. Effective communication skills are, by far, one of the most important attributes project managers must possess as they interact with multiple stakeholders. Project managers need to be able to make decisions under difficult circumstances and provide clear instructions to achieve goals. The most successful project managers are ones who are assertive in their decision-making processes, don’t get intimidated by changing conditions and can adapt quickly. Project team members look up to project managers who make decisions and exercise a high degree of assertiveness when facing challenging issues. Most projects require teamwork. A good project manager identifies project team members’ strengths and delegates responsibilities to complete tasks accordingly. Multidisciplinary projects demand an orderly delegation of responsibilities and regular monitoring of delegated tasks. This means trusting project team members without micromanaging them. As soon as project managers are appointed, their behavior, communication and conduct is closely watched by project team members. Project managers need to set a good example by committing to and demonstrating the highest ethical practices; only then can the same be expected from all team members. It is very difficult to teach or acquire some of these key soft skills, as some are merely the fabric of who we are. 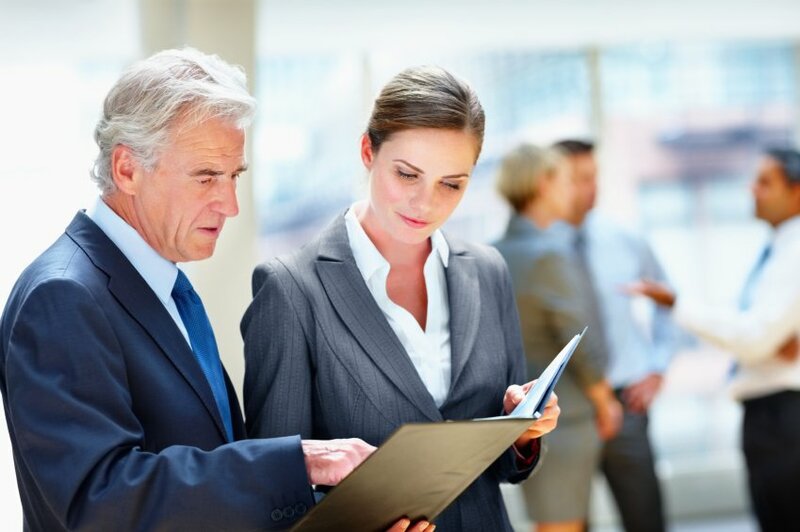 Awareness that these skills are a critical part of managing people and projects is the first step towards applying techniques to have more superior interpersonal skills. The following is the result of a survey conducted to establish the modes of failure in implementing IT projects in the finance sector, which can also be applied to any sector that manages projects. The survey found many modes of failure in the execution of projects. The findings below show that the major causes of project failure were due to soft skills with poor communication ranking, by far, the highest mode of failure. Faramarz Bogzaran has over 30 years of experience in managing environmental consulting, waste management and remedial contracting companies and has successfully implemented corporate growth and exit strategies for these industries. He has been responsible for developing and executing plans for management buy out processes, financing to support growth, human resource management and training, project management, exit planning and implementation and raising capital for start up companies.As the founder and Managing Partner of F&M Management he advises consulting/engineering firms on various key issues related to growth, financial management, management buyouts, shareholder responsibility and training, management training, exit strategies and corporate governance. Mr. Bogzaran has held a President & CEO position with environmental consulting and waste management companies in the past and has served several different Boards of Directors of companies in the same sectors. He is currently the Chair of the Board of ECO Canada.